Rounds in magazine: 3 rds. Crew: 3 members – Commander, Driver, Gunner. 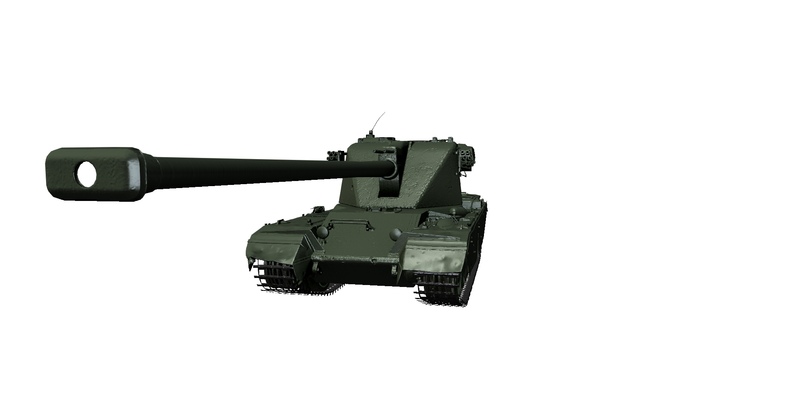 at the maximum vehicle rotation speed: 6.33.
camouflage of the tank shooting while in motion: 1.13%. 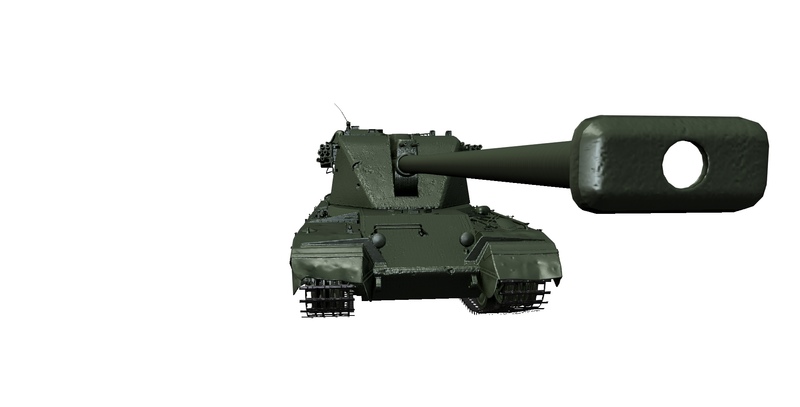 So that’s a pre-release Emil1. 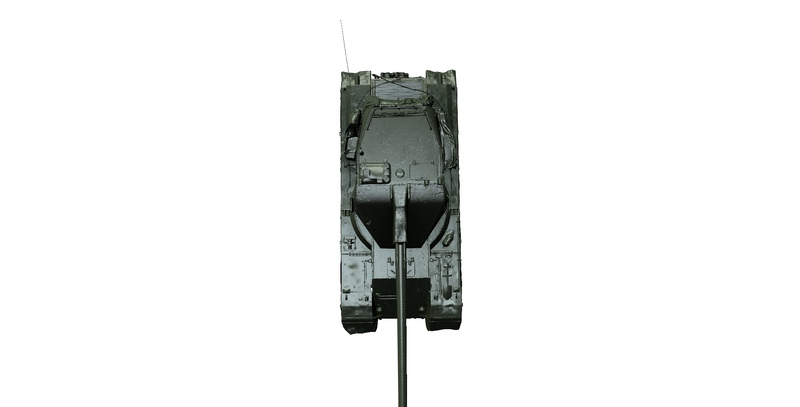 I really wish they would give these tanks their original mobility back. 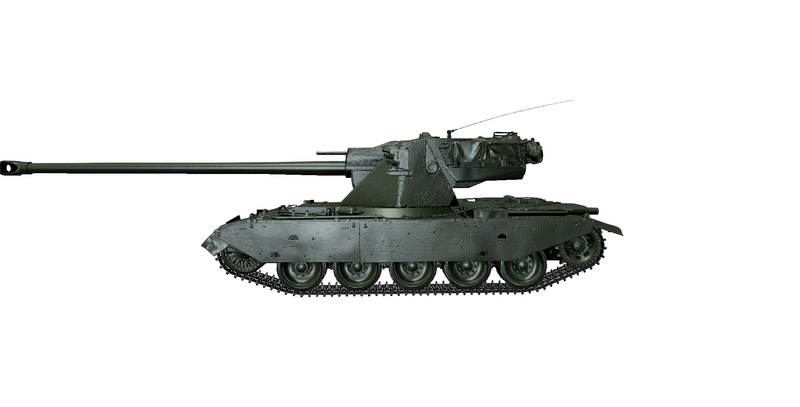 So far they are just bad, the turret armor just makes people shoot elsewhere, the hull and side armor doesnt exist, they’re all slower than a T57HT when they were supposed to be as fast as the french autoloader HTs, their clip reload and shell reload are awful… Just a useless line. 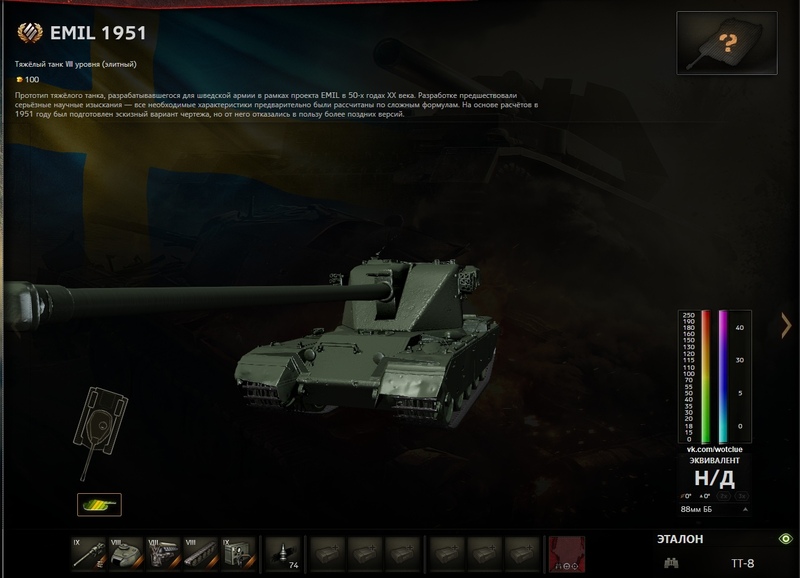 WG fucked this line up when they nerfed all of them in the test server back then. Since the CZ line all new Nations are complete garbage. 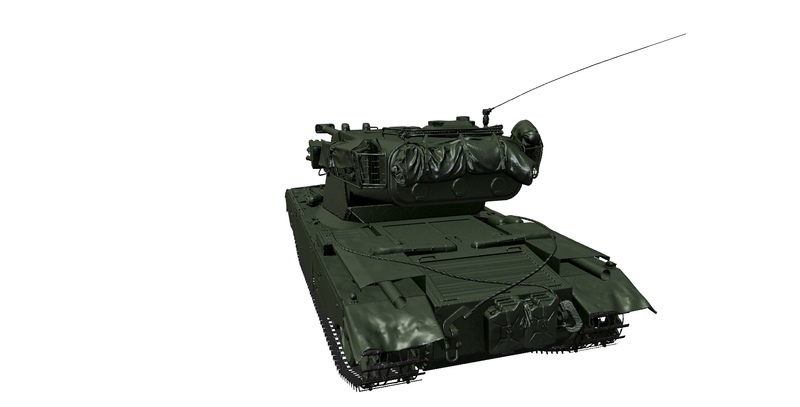 Tomatoes have to cry if a new tank can perform. 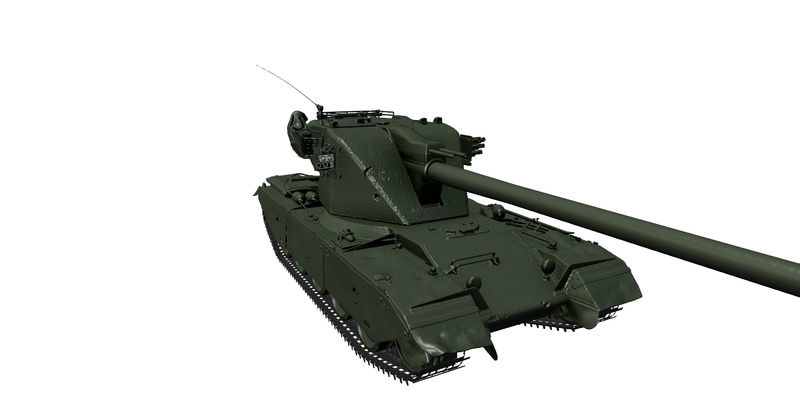 Hopefully released for the Christmas event, like Mauerbrecher was in 2017? They have to make a clown camo first. Been living under a rock lately?